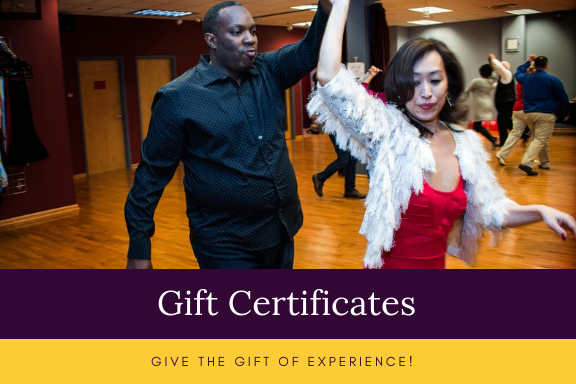 Give the gift of dance to yourself and/or your loved ones for a special occasion or just because! 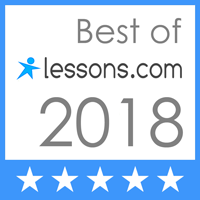 These gift certificates ranging from values of $50.00 to $1000.00 can be used towards private lessons, group classes, social parties, or dance store. Whether you or your loved one(s) is a new, returning or current student this gift certificate is sure to bring a smile to anyone’s face.